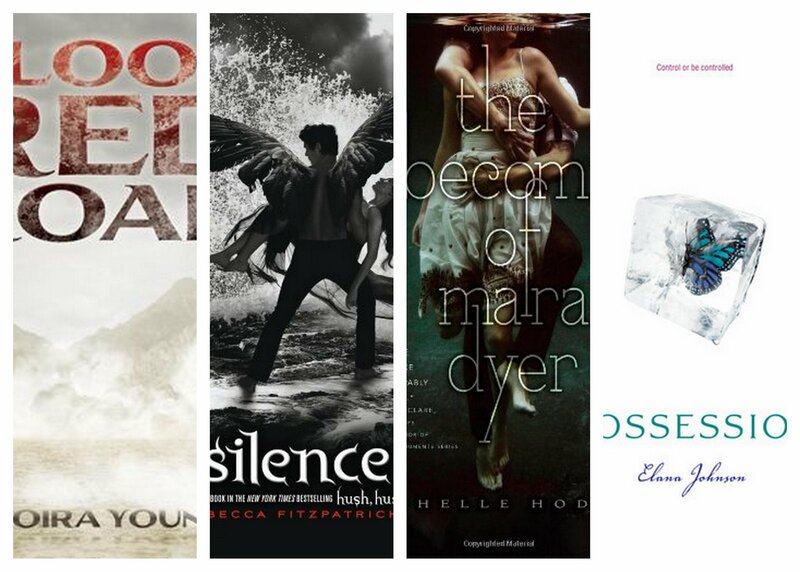 Tuesday I got to see four amazing YA authors as part of a Provo Library event. 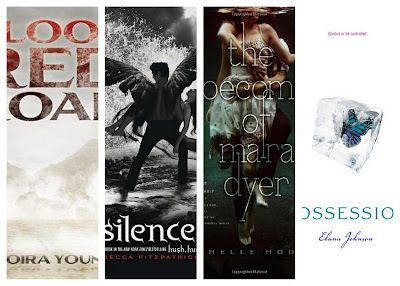 Moira Young, author of Blood Red Road, Becca Fitzpatrick, author of Silence, Michelle Hodkin, author of The Unbecoming of Mara Dyer and Elana Johnson, author of Possession. All four answered questions from the audience, over 150 fans in attendance. Becca Fitzpatrick unveiled a new Silence poster featuring Patch and Nora and assured us book four will be in fact the end of the series. Her inspiration for becoming a YA writer came from the book “Speak ” by Laurie Halse Anderson. 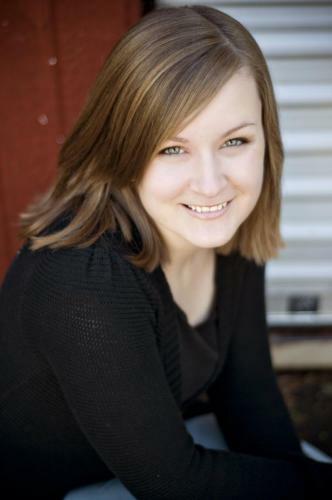 Becca’s other favorite writers include Ally Condie, Kristin Cashore and Kiersten White. Elana Jonson announced that Possession will be a three part series, with two more books being written in differing points of view than the first. 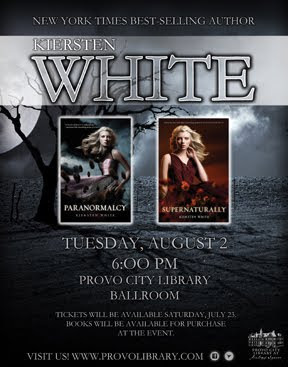 All of the authors were incredibly personable and kind in the Utah Book Blogger after party. While signing my advanced reading copy of Mara Dyer, Michelle Hodkin told me the ARC is in fact different from the finished copy. There is one word missing from the ARC that may make the sequel hard to understand as well as missing paragraphs. She made me oh so curious… Here are some of my photos from the event.